Written for the Newham Young People's Chorus' Big Sing! 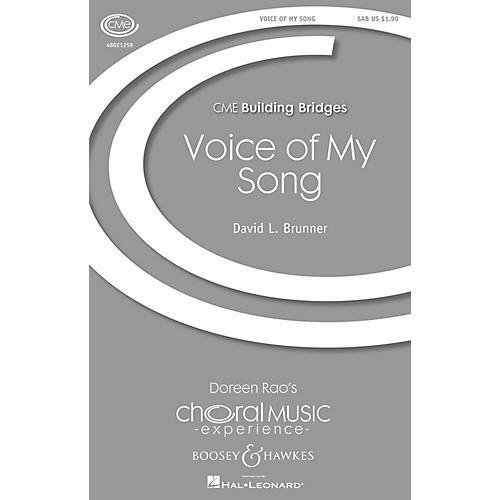 in London, England, this inspirational work by David Brunner (text by Scott Lounsbury) carries the theme of finding one's voice, one's identity, and singing together away from judgment; a song of freedom, peace, love and respect. Duration: 3:20.